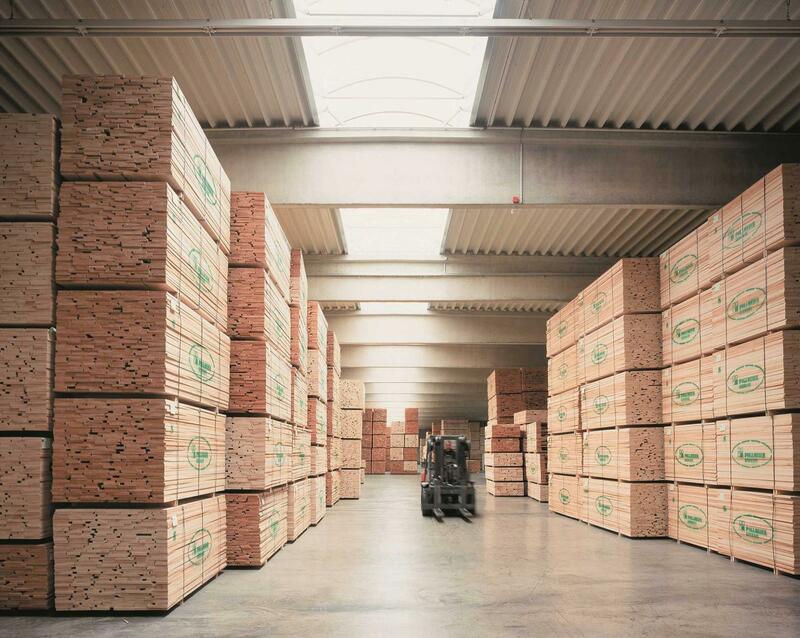 Pollmeier supplies beech lumber in consistent quality grades to suit different applications - with the best value for money for the manufacture of your products. This saves you real money. Discusses the benefits of using more wood, not less, to lower carbon emissions and tackle climate change, and identifies what sustainable hardwood species are the most abundant and where some of the best managed, certified hardwood forests are located. European beech - the perfect hardwood. 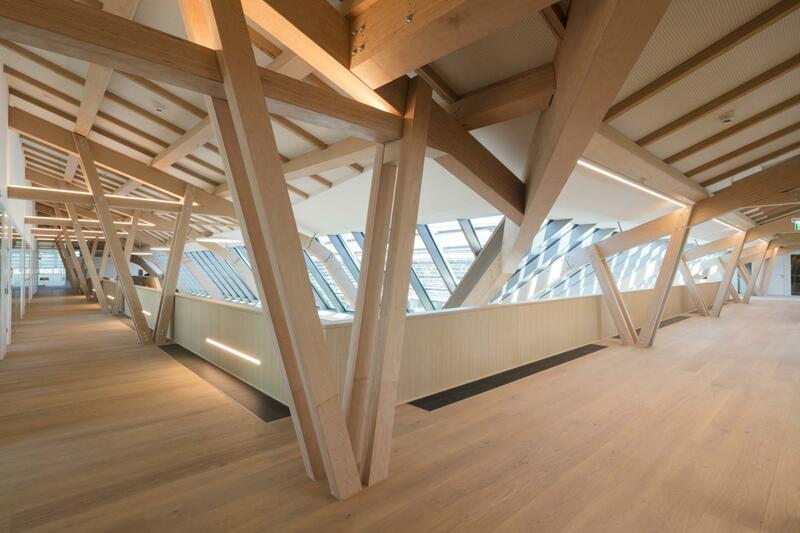 How does European Beech compare to North American Hardwoods? Find out more about german hardwood vs. North American forest species! We source our timber from sustainably and ecologically managed local forests – PEFC-certified for your reassurance.